Excluding draughts is one of the cheapest and most effective ways of saving energy and making your home more comfortable. The housing stock in the UK is relatively old: 62% of all dwellings were built before 1965 and 35% were built before the Second World War (Government statistics). Gas fired central heating with radiators in separate rooms began to be installed in homes in the 1970’s. 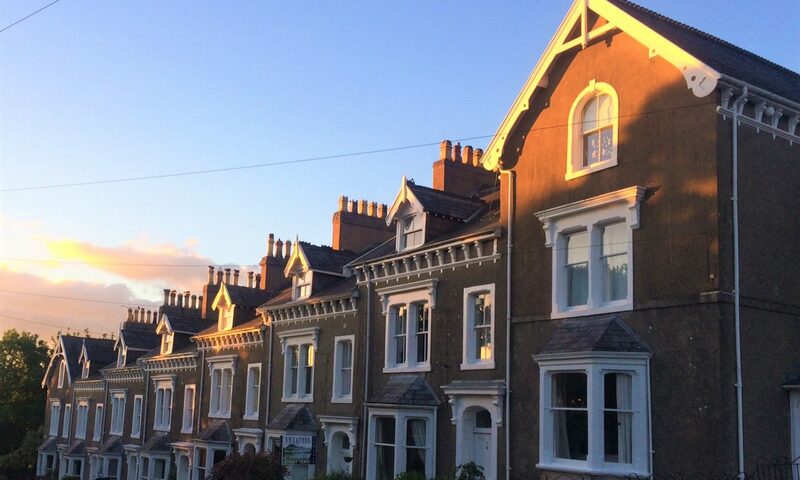 Therefore a lot of our housing stock is old, draughty, and many have multiple chimneys which are a major source of heat loss and consequent draughts. Draughts are generally the movement of cool air in an environment where it is not required. A draught is more generally associated with colder weather conditions, as an inhibitor to the heated comfort of the home. There are three main causes of draughts. One is the fact that that temperatures will try to reach equilibrium. There is more heat energy in warm air than cold air. Therefore, if there are bridges between areas where there is cold air (outside the home) and warm air (inside the home) then the cold air will travel to the warm air in order to try to equilibrate. As long as the home continues to be heated, and the air outside is colder, and if there are routes for the cold air to get through, draughts will be caused by the cold air being drawn in. The second cause of draughts is simply windy weather pushing cold air into the home, through gaps or “leaky” parts of the building. The third is by warm air leaving a building, usually via the stack effect, causing an inwards pull of air to replace it. Again, cold air finds various routes in such as around doors and windows, through gaps for piping, and even right through walls.